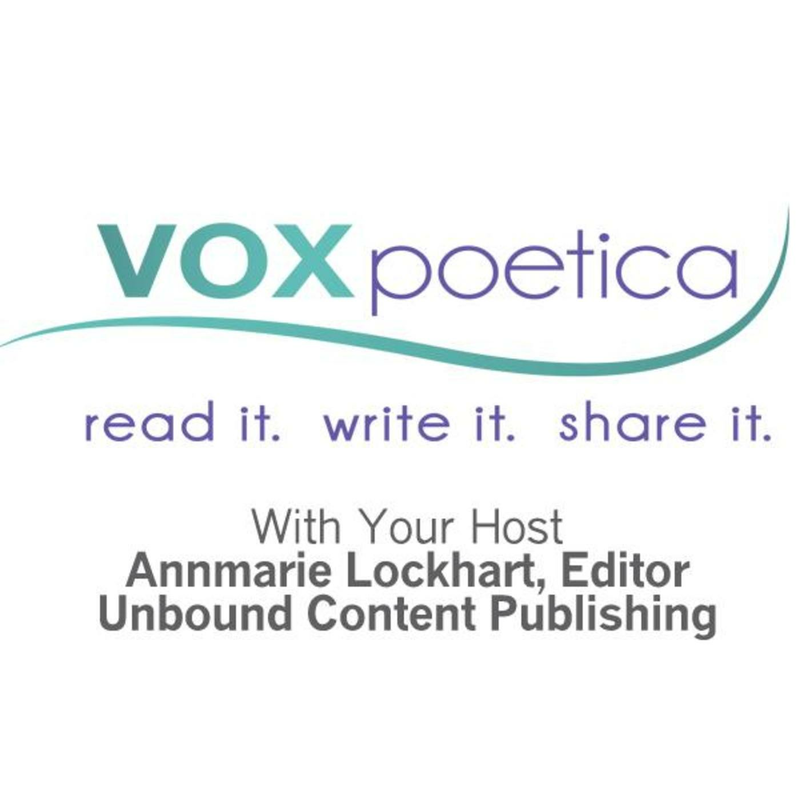 Annmarie Lockhart is the executive editor of vox poetica. Nathan Gunter is the site’s managing editor. the future, invoke the past. the tantalizing fruit of the great tree. You tell all the vital secrets. this dialogue you make possible. continue to be the best part of what we do. Wow, wow, and triple wow. So very awesome, loving, and kind. Love the last two lines. And thank you both so very much for being You. Thanks! for The Gift of your talents!